Order from anywhere, We are ready to deliver it free!!! Customer can select from wide range of Romana products . 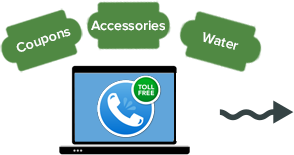 To order any product, customers can either call our toll free number 800 766 262 or send enquiry through our online system. Our Customer Support Team will process the request and assign the best possible route for the delivery. 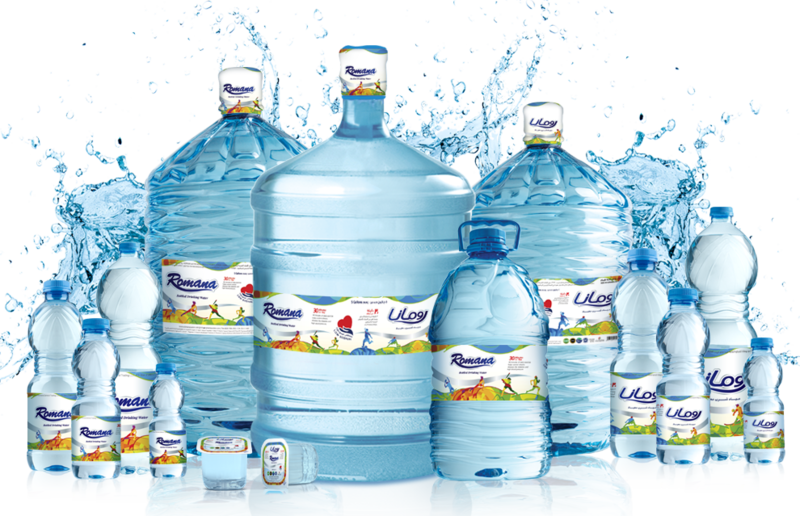 We have our Corporate office in Dubai and Six distribution centres all over UAE to facilitate distribution, sales and service.It is delivered at the doorstep of every customer across the UAE with Romana’s own fleet strength. By allocating the order request with the optimum route and strict tracking of each request, Romana ensures that the products are delivered on time.